August 30, 2017 -- St. Louis -- LashBack has contributed to the Online Trust Alliance's (OTA) recommendations to the U.S. Federal Trade Commission's (FTC) request for comments about the CAN-SPAM Act. 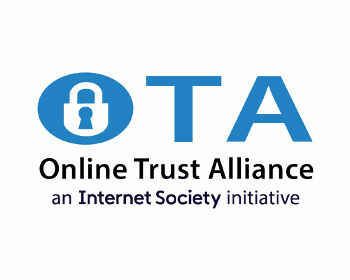 LashBack is a proud member of the OTA, and was pleased to contribute to the OTA's submission to the FTC, joining in a thoughtful and inclusive process. Please click here to read more about the OTA's submission, along with comments from LashBack's CEO, Peter Wilson.